Jesse James Beckius was born in Glenwood Springs, Colorado on July 26th, 1987 to John and Wendy Beckius. He grew up in Rifle, Colorado and Glenwood Springs with his brothers, Cody and Shane. As a child, Jesse loved to read and he had a soft spot for animals – he could always be found searching the ground, skies, and trees for a new another animal friend. Upon entering school, Jesse excelled by earning great grades and pushing himself past his already prolific reading habits, especially during the Book-It program. In 1996, he joined Cub Scout Pack 225 as a Webelos Scout, where he participated in Pinewood Derbys, campouts, and service projects. As a Boy Scout, he honed his already formidable outdoor skills as a member of the Order of the Arrow, and the youngest boy allowed to participate in the troop’s high adventures. On the high adventures he visited Catalina Island for a week of sea kayaking, and spent a week camping and hiking in Yosemite. While in the Boy Scouts, Jesse’s leadership skills and commitment to community service became indispensable parts of who he was. He led and taught other scouts as a patrol leader, set a good example by helping with food drives, volunteering for extra work on service projects, and helping with countless dinners for the elderly and the disabled. In 2004, he earned his Eagle Scout rank – the highest rank a Boy Scout can achieve. As an adult, he continued to help other scouts by volunteering as a Venture Crew associate advisor. Between his scholastic pursuits and scouting activities, Jesse played football and spent time with his friends. Every summer, he would spend time in Nebraska and Minnesota with his extended family. In Minnesota, on his family’s farm, he was always outside – catching frogs and toads, swimming, picking green onions and riding tractors with his grandfather, and attending the fair. While at the fair, he spent hours riding the attractions, playing bingo, and spending time trying to get the livestock to pay attention to him. 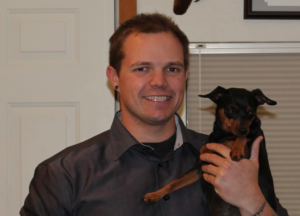 In 2005, after graduating from Glenwood Springs High School, Jesse joined the Marine Corps. He completed basic training in 2006 and deployed to Iraq in 2007 and 2009 as a member of a scout sniper team and an optics technician. After four years of active duty, he left the Marine Corps, took a few college courses, and eventually found work at Halliburton and later at Lockheed Martin. 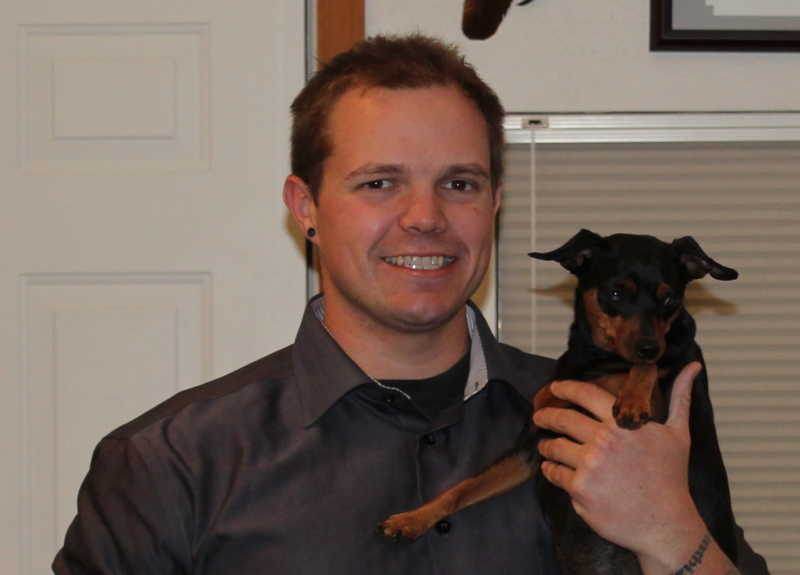 While working for Lockheed, Jesse spent more than a year in Afghanistan as an electronic technician. Jesse passed away on July 29, 2013. More than anything else, Jesse will be remembered as a caring, passionate, and enthusiastic young man who was always helping other people, whether they were his brothers, his best friends, or complete strangers. He understood the importance of helping other people, which was evident in his community service as a scout and in his military service. His love for the outdoors never went away, and he was always quick to tell stories about camping, hunting, hiking, riding his motorcycle, or taking the family dogs for walks. Jesse was as at home in a crowded room as he was alone in the woods.